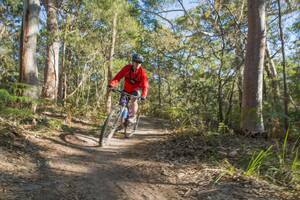 We guide you in shared fun & nature experience on a mountain bike ride for all ages 12+ and abilities. Join our guided small group tours. Big experiences, small footprint. 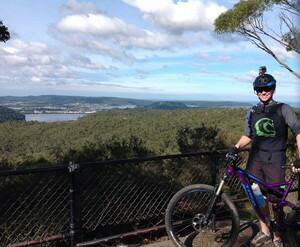 We want you to enjoy serene nature and feel supported during your mountain bike experience with us. We take a tailoring approach to ensure the experience is matched to your abilities. Fitness, skills and your hopes for the day drive our planning process. 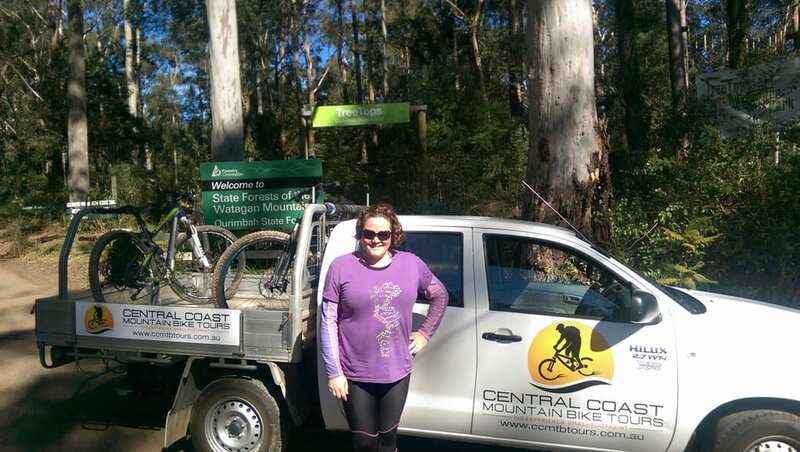 We simply offer the best guided tours available for mountain-biking in the Central Coast area. Our All-inclusive one hour tour starting from around $79pp for the first hour, $35pp for each hour after that. 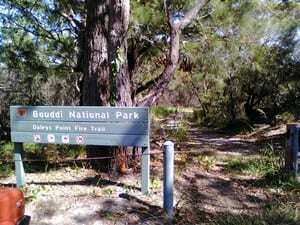 What a great way to spend the day out of Sydney and get back to nature! Definately coming back for another tour. Katie and Michael were fantastic tour guides. Bikes were brand new - big tick! We were given a bike demo and safety briefing before setting off into the national park. They had extra water and snacks and constantly were checking in with us to make sure we were happy and ok. We stopped at some amazing lookouts and could take our time to soak it all in. 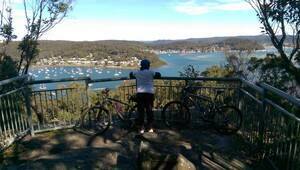 The swim at Patonga and hot showers before a pub lunch ended the day very nicely.